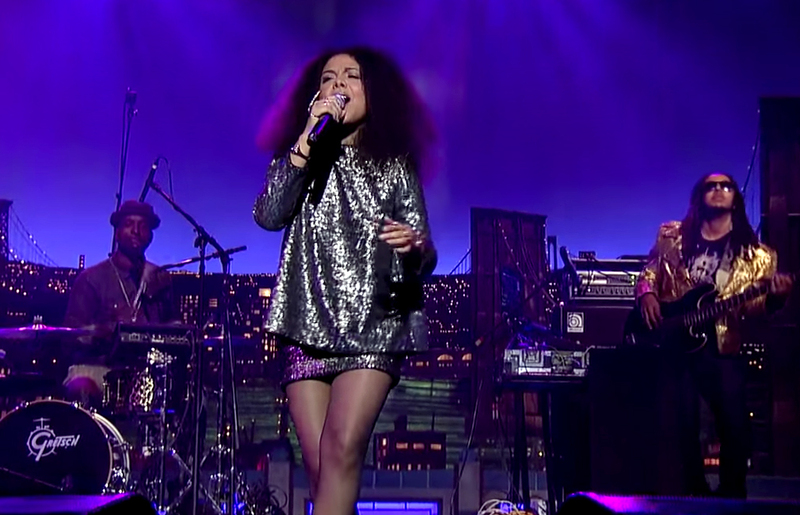 Mapei likes to challenge the status quo. Her music fuses elements of hip-hop, dance-pop, Swedish club music, and gospel into an organic blend of timeless, exuberant sonic pleasure. In this video, the Swedish-American singer performs, “Don’t Wait” from her debut album Hey Hey.